It doesn't matter if your car is in running condition or not! 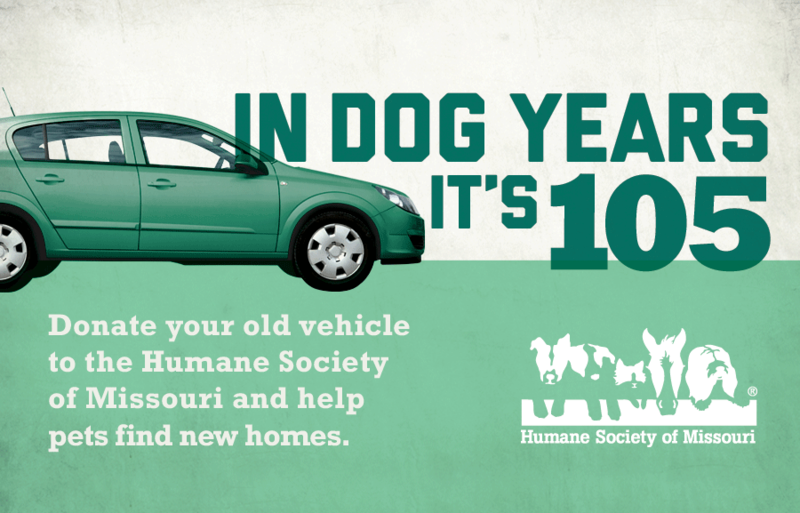 The Humane Society of Missouri will help facilitate the pick up of your car by a towing company. If you live outside of the St. Louis metropolitan area, you can still donate your car by using the V-Dac website.